Winter can be challenging and as the days get colder and bugs and illnesses become more common, it’s important to take care of your health. 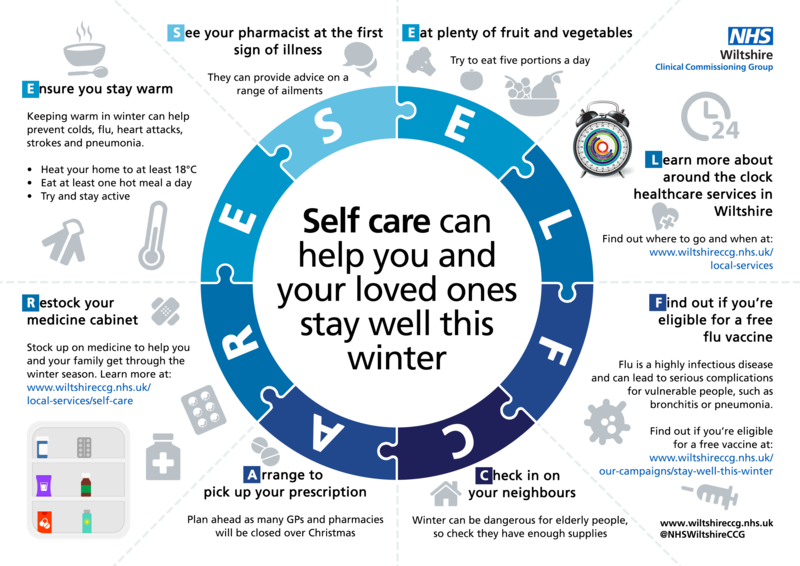 Click here to read advice and tips to help you and your family stay well this winter. The Wiltshire Clinical Commissioning Group (CCG) no longer supports prescribing of hay fever medicines on the NHS. If treatment is needed, a wide range of preparations can be purchased from pharmacies, supermarkets and other stores without seeing a doctor. Speak to your local pharmacist to get advice on the best treatment for your symptoms and always read the patient information leaflet included. If you are registered patient with us over the age of 16 and have a smart phone, download the free MJOG app today! MJOG can be downloaded from the App Store, or Google Play. It’s really easy to use and has no hidden messaging costs. Do you know who to contact when the practice is closed? Or whether your symptoms are best treated at home, by your GP or at hospital? Check out this handy guide to help you choose the most appropriate services this winter. ShapeUp4Life is an innovative new online weight management programme which supports you to make changes to your lifestyle and behaviours in order to not only lose weight but keep it off long term. It runs for 12 weeks and is completely free. 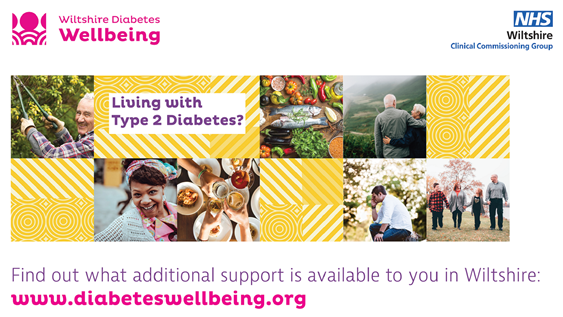 Fully qualified experts provide nutrition and exercise support that accommodate a variety of health conditions, such as type 2 diabetes. Fully accessible via smart phone or computer, this means that you can access the programme from anywhere, at any time! 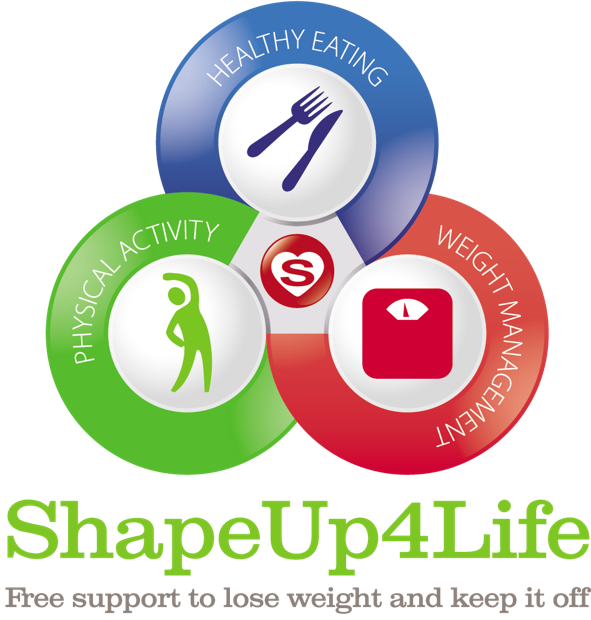 Visit www.shapeup4-life.co.uk and sign up today. Following discussions with our neighbouring practices and Wiltshire Clinical Commissioning Group, Spa Medical Centre is suspending new registrations with immediate effect. Protecting the quality and safety of our patient services is always our top priority and this suspension has been put in place to enable us to maintain and improve GP access. 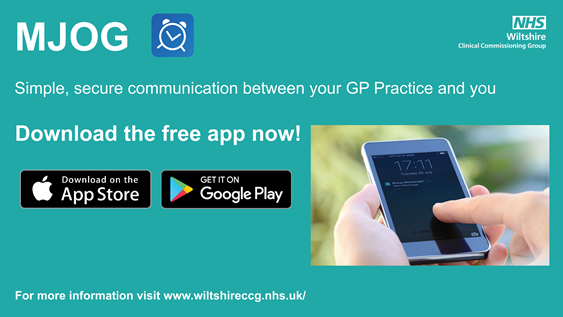 We will be holding further discussions with the CCG and our Locality partners regarding future health provision in Melksham and will update our website as and when we know more. St Damian's surgery continues to operate a normal level of service until the end of the year and patients registered there are encouraged to liaise with them regarding options beyond the New Year. Gifford's surgery remains open to new patients. Antibiotics are essential to treat serious bacterial infections but they are frequently being used to treat illnesses, such as coughs, earache and sore throats that can get better by themselves. Taking antibiotics encourages harmful bacteria that live inside you to become resistant. That means that antibiotics may not work when you really need them. 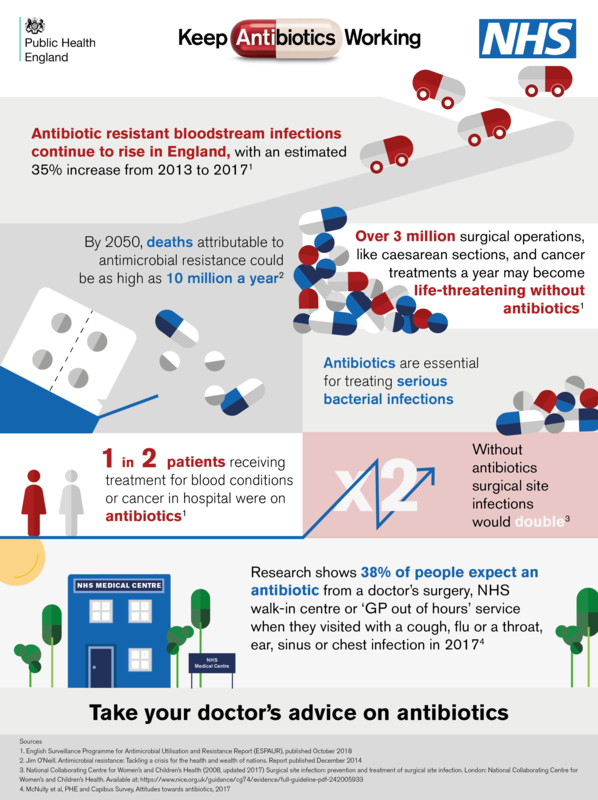 As antibiotic resistance increases common procedures such as caesarean sections and hip replacements could become life-threatening without antibiotics to ward off infections. The ‘Keep Antibiotics Working’ campaign reminds you that taking antibiotics when you don’t need them puts you and your family at risk. It’s important that, when it comes to antibiotics, you always take your doctor, nurse or healthcare professional’s advice. Do you struggle to attend GP or Nurse appointments during the working week? Practices across West Wiltshire are working together to provide an improved access service. You can now arrange to be seen between 18:30-20:00 Monday, Tuesday, Wednesday and Friday, and 08:15 – 12:45 on Saturdays. Spa Medical Centre patients will be seen at Giffords Surgery Monday to Wednesday evenings, with Friday evening and Saturday mornings being provided from one of three hubs in rotation (Giffords Surgery Melksham, Trowbridge Health Centre or Westbury Group Practice). To book one of these routine appointments, please contact us on 01225 709311 during normal opening hours, 08:00 – 18:30. You will need to give consent for your medical information to be shared between providers to use this service. This is aimed at those patients who are unable to access daytime medical care during the week, and we anticipate that demand may be high, so please bear with us, particularly in this pilot phase. We are experiencing huge demand for appointments at the moment and have less appointments to offer than usual. Please consider whether anyone else can help you, for example the pharmacy team. We will always do our best to help and our same day appointment systems remains in place to help if you have an urgent issue. Thank you from all at Spa Medical Centre. We take your privacy seriously and all our staff operate under a strict code of conduct when it comes to patient confidentiality. You may have heard that the General Data Protection Regulation (GDPR) comes into force today, 25th May 2018. GDPR provides all data subjects, in this case you, our patients, with more control over who can access their records and what kind of information we record and share about you. You can read more about it here and follow the link to our new Practice Privacy Notice. If you need access to a pharmacy over the bank holiday weekend, click here to see details of opening hours for pharmacies in your area. 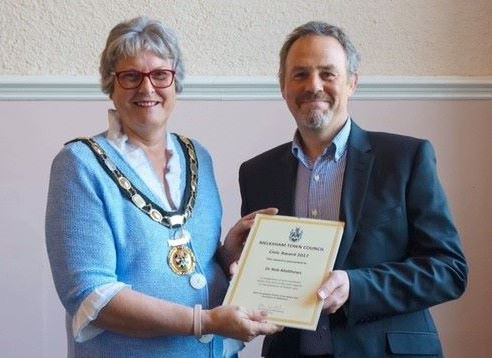 The winners of the Melksham Civic Awards were presented with their awards by Mayor cllr Adrienne Westbrook at the Annual Town Meeting on 30th April at Melksham Town Hall. The Practice are thrilled to congratulate Senior Partner Dr Rob Matthews on his award. Dr Rob Matthews received his award in recognition of his hard work within the community with regards to the provision of health care. Did you know our pharmacy team can help you with minor health concerns? Every pharmacist is trained in managing minor illnesses and providing health and wellbeing advice, so they are the right person to see for minor health concerns. They train for five years in the use of medicines before they qualify and register with the professional regulator, and some also have an additional prescribing qualification. Local pharmacies can offer you fast and convenient clinical advice for a wide range of minor health concerns, with no appointment needed. Most community pharmacies (over 90%) can now offer a private consultation room if you need to have a confidential conversation. With over 12,000 pharmacies open every day of the week, and many offering extended opening hours in the evenings and at weekends, it is easy to find a pharmacy close to you. Pharmacists are healthcare experts who can give you clinical advice, right there and then. And if symptoms suggest it’s something more serious, they have the right clinical training to ensure you get the help you need. All information about our patients is private and confidential; whether it is heard, seen in writing, or held on a computer. Identifiable patient information is only shared within the Practice team and, in the case of referral, to the clinician to whom you are referred. Disclosure of identifiable patient information to any other outside agencies will only be done after receiving permission from the patient. This means that your partner, spouse, children, or other relatives or friends cannot access your medical records without your consent. You have a right of access to your health records. The Data Protection Act (1988) gives you the right of access to all information that the Practice holds on you manually and on computer. It is your legal right to see your records and if you so wish, to obtain a photocopy of them. Only in exceptional circumstance can access be withheld. Your electronic records are kept in all the places where you receive healthcare. These places can usually only share information from your records by letter, email, fax or phone. At times, this can slow down your treatment and mean information is hard to access. Spa Medical Centre uses a computer system called SystmOne that allows the sharing of full electronic records across different healthcare services that use the same system. Your information will only be shared with other healthcare services if you give them your explicit consent. If you don't want a clinician from another healthcare service to be able to view your health record, you can say so at the point at which they ask you. Alternatively, you can ask at Reception for a form to sign and note that you do not consent to sharing your health record and we will amend your record to reflect this. We would like you to think about your recent experiences of our services and let us know by anwering the Friends & Family survey. Thank you. If you would like to sign up to all the online services we provide, please fill in the "Online Access Application Form" and hand it in to Reception. Please remember to bring identification with you such as passport, driving licence, birth certificate, bank statement, utility bill. How sharing information in your medical records can help the NHS to provide better care. A modern information system has been developed, which will make increased use of information from medical records with the intention of improving health services. The system is being delivered by the Health and Social Care Information Centre (HSCIC) and NHS England on behalf of the NHS.